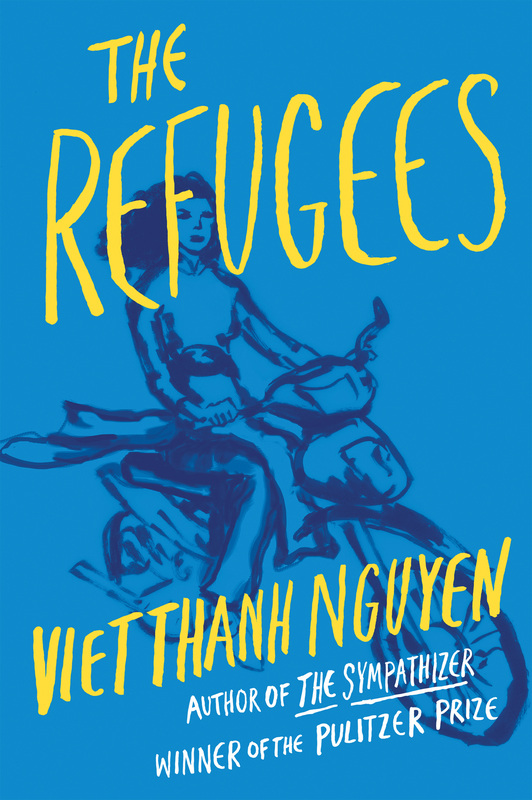 Pulitzer Prize winner Viet Thanh Nguyen’s short story collection The Refugees is “The one book you need to read to understand the plight of refugees” (Huffington Post), giving voice to lives led between two worlds: one’s adopted homeland and one’s country of birth. 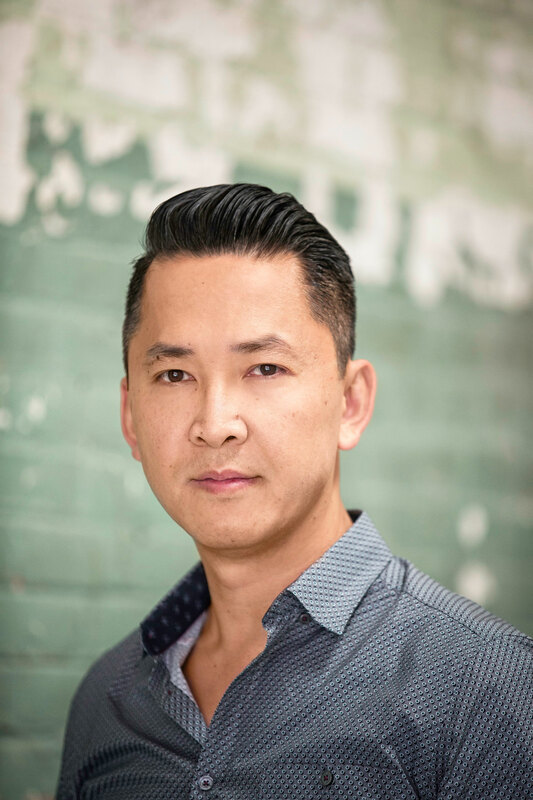 Nguyen is a MacArthur Fellow and the Aerol Arnold Professor of English at USC. His other books include The Sympathizer, Nothing Ever Dies: Vietnam and the Memory of War, and Race and Resistance: Literature and Politics in Asian America.